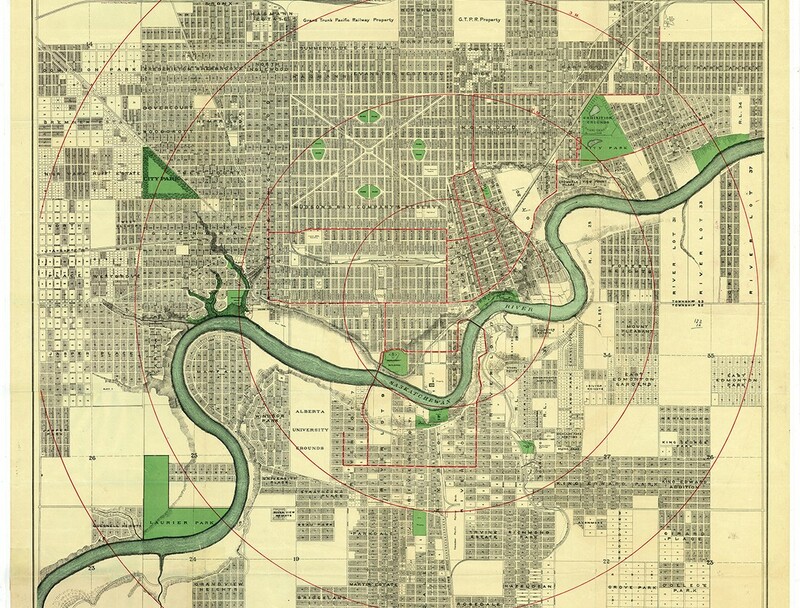 The merger of Edmonton and Strathcona in 1912 created a huge amount of confusion. Suddenly, dozens of street names were duplicated on either side of the river. To make things even more complicated, the new city was in the midst of a development boom, with new neighbourhoods and subdivisions popping up every week.